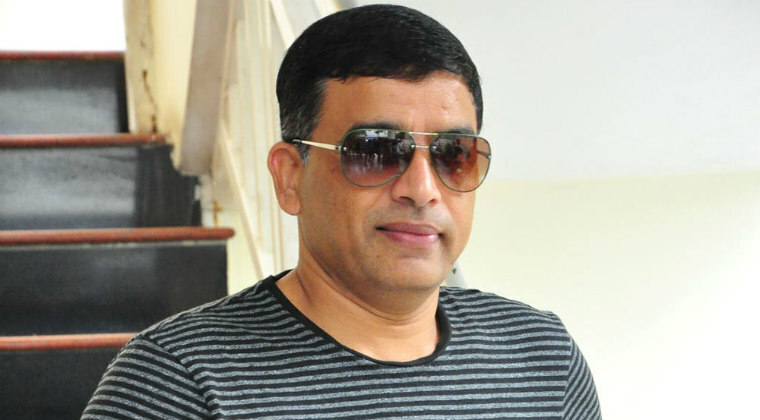 Tollywood’s ace producer ‘Dil’ Raju has revealed quite a few details about his upcoming movies, especially Mahesh Babu’s 25th film. Speaking to the media as part of ‘Lover’ promotions, ‘Dil’ Raju said, “The film will be shot in Hyderabad, Goa and the US. The North Amercia schedule is slated in September and the release is on April 5th.” About controversies surrounding the film, ‘Dil’ Raju smiled and replied that he is executing the movie. Surprising all, ‘Dil’ Raju he is planning to step into Bollywood as well and in 2020 he is most likely to debut in biggest film industry of the country. Next articleఅన్నింటికి ఓకే అంటున్న కాజ‌ల్..